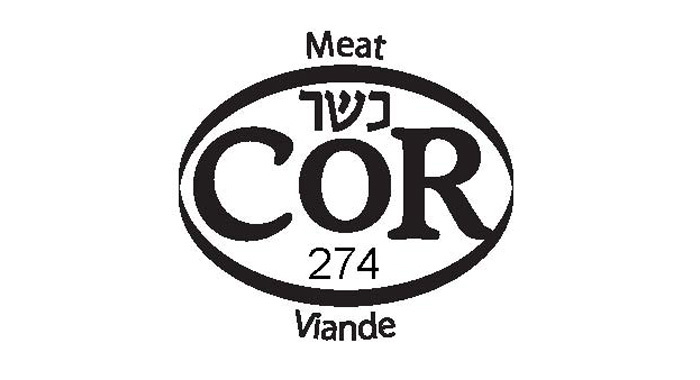 Marvid Poultry is the only kosher slaughterhouse in Canada: chicken, turkey, duck, chicken of Cornish hen. Marvid Poultry offers fresh or frozen poultry, products that are already seasoned and ready to cook as well as a complete range of delicatessen meats. 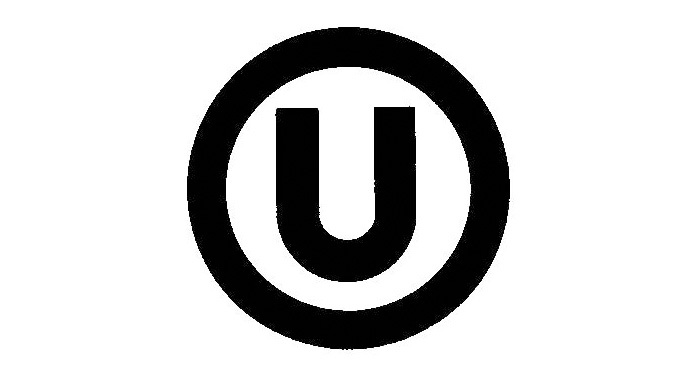 Our products are approved by the highest rabbinical and health authorities. They are available in the kosher section of your supermarket. One of our priorities is to be proactive to our clientele's needs. Contact us, and we will make it our duty to answer you as quickly as possible. 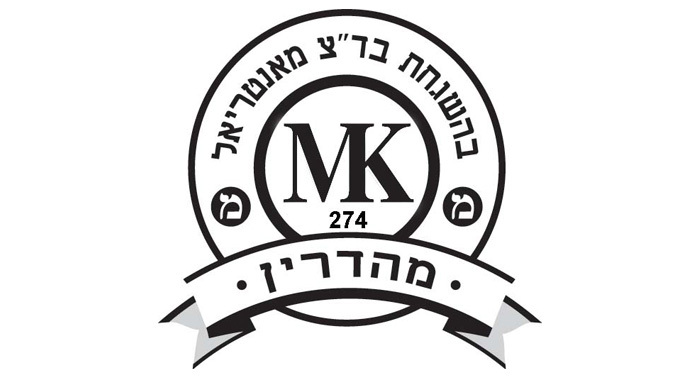 Founded in the late 1950s to meet the needs of the growing Jewish community, Marvid Poultry has never ceased to improve the quality of its products and add to its range of offerings. Our company was able to increase its production capacity to meet growing demand, while still respecting the environment. Be it air quality, waste water or product packaging, nothing is left to chance. Marvid Products - Promotional poster. 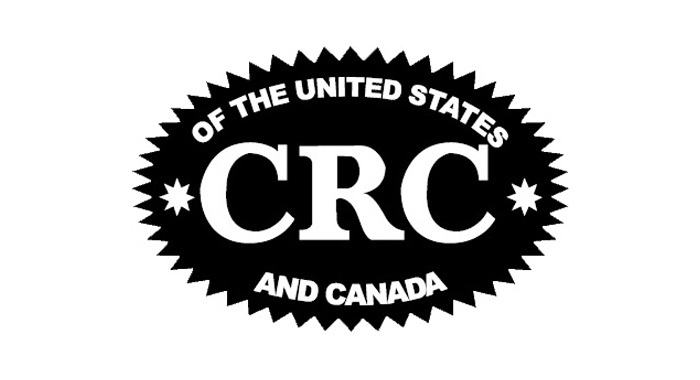 The Marvid Poultry slaughterhouse is certified by the Canadian Food Inspection Agency (CFIA) and the US Food and Drug Administration (US FDA). © 2017 Volailles Marvid Poultry. All rights reserved.